Scripture study on my mission was great. We were given 2 hours every day to study. We would study for an hour personally and another hour with our companion. Scripture study became exciting to me as I was constantly learning new things! 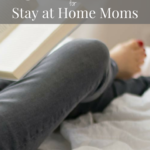 I continued a great pattern of scripture study right up until I had kids. Fast forward to today. 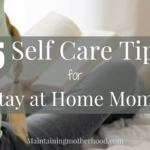 I can barely roll out of bed in the morning while all my kids are up bouncing around with SO much energy. Even if I haven’t been up during the night, most mornings I feel like I’ve been hit by a train. Finding those uninterrupted times to study the scriptures looks very different these days. No matter what time of day, there is always a chance that something will happen to interrupt my study, so it is definitely not as deep as it once was. I may not be able to devote the same amount of time as I used to, but I realize the importance of making this a daily habit in my life. Make a schedule of what to study so you can rotate through different topics. Alternating studies helps ideas to feel fresh and not get stuck in a rut doing the same thing each day. By sticking to this schedule, I feel prepared when I attend my church meetings on Sunday. I use Saturday and Sunday to explore other topics that I have been interested in throughout the week. Define what scripture study means to you. Is it a certain time limit, certain number of verses, until you find answers or feel that you have learned something new? Don’t let anyone else’s expectations dictate your goal. I used to feel guilt that I didn’t have a whole uninterrupted hour to devote to scripture study. I have found that if I just try, God recognizes my efforts and blesses me for it. Trust me, I need all the help I can get most days! 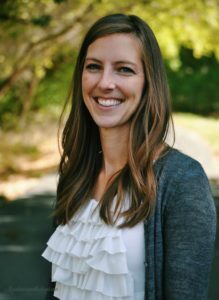 I had a friend that would turn on a show for her kids every morning and she would use that time to do her personal scripture study. Do what it takes to help you feel spiritually connected. There are so many tools available now to help us succeed in coming closer to Christ. The Gospel Library app includes access to all the standard works and curriculum for The Church of Jesus Christ of Latter-day Saints. I have the Gospel Library app on my phone so I have easy access to everything right with me all the time. We have sat and listened to conference talks as a family over breakfast, or watched mormon messages. Most mornings I listen to General Conference talks on my phone as I am getting ready. Using a study guide can help give further insight into scripture you may have read many times before. Carefully choose a study guide that can help you gain a greater testimony in Christ rather than interesting views and opinions of another person. 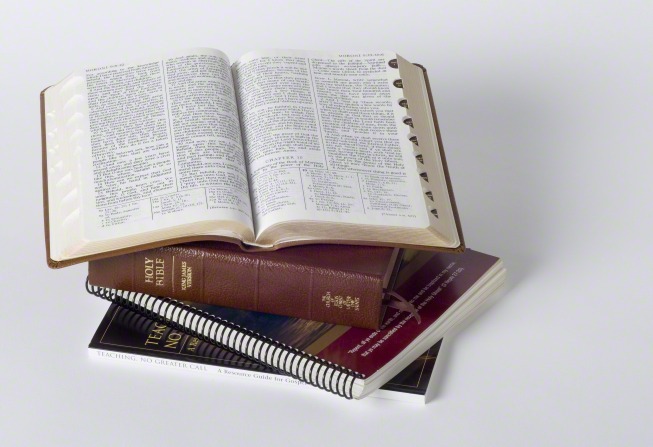 On lds.org, all of the manuals and study guides for each of the standard works are available for free. Online copies of the manuals for every Seminary and Institute class are available as well. 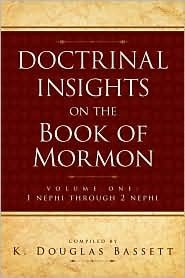 I have also found the Doctrinal Insights to the Book of Mormon by K. Douglas Bassett set to be great. 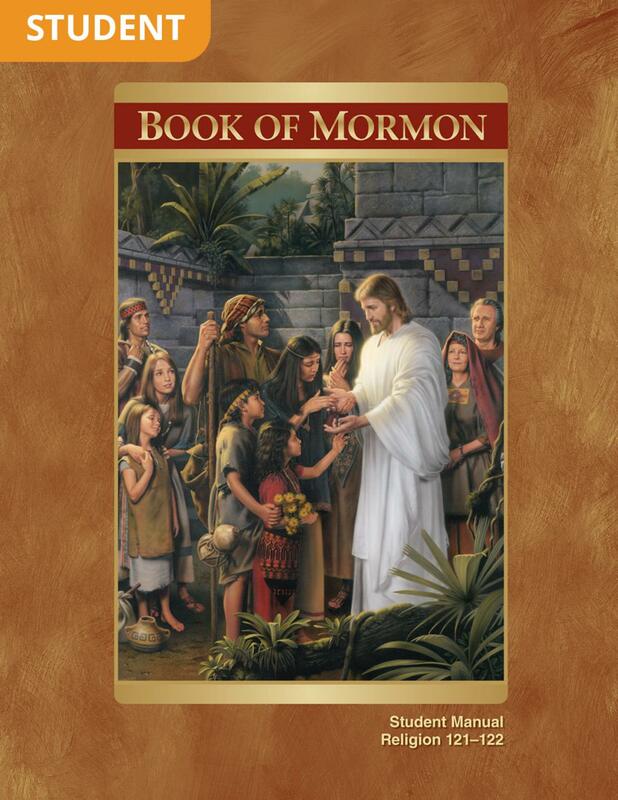 They are filled with quotes from prophets that all correlate with the scripture material. Set someone as an accountability partner. Whether it is your spouse, children, or a friend let them know your goal. Maybe even share back and forth what you learned in your study that morning. My kids have seen my pattern in studying my scriptures. On mornings when I’m not listening to scriptures on my phone, they often ask why. During the last General Conference, Elder Gary E. Stevenson issued a challenge that I really took to heart. 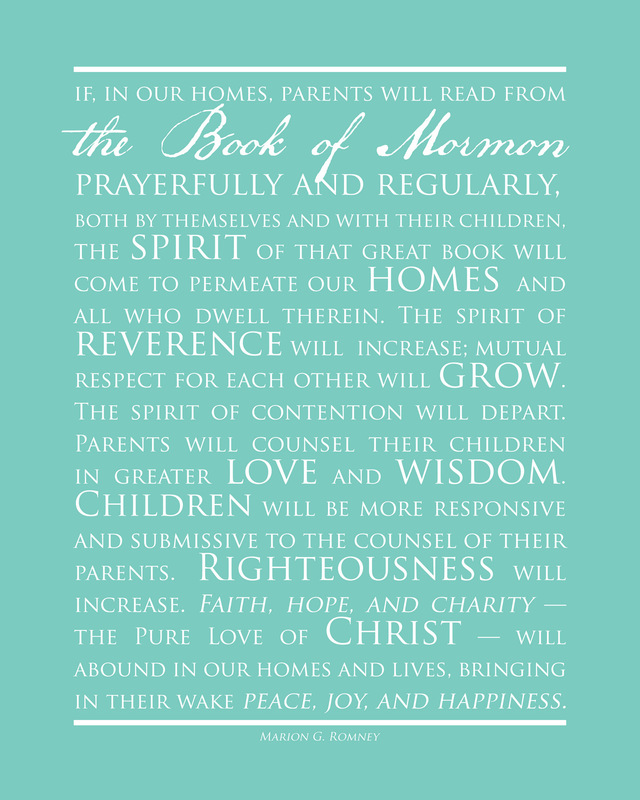 We changed up the way our family does personal scripture study so that we could all be accountable to each other. We decided that if the youth were challenged to read 10 minutes, we could certainly read for 5. Our scriptures are in a central place and we all sit together and study scriptures for 5 minutes. 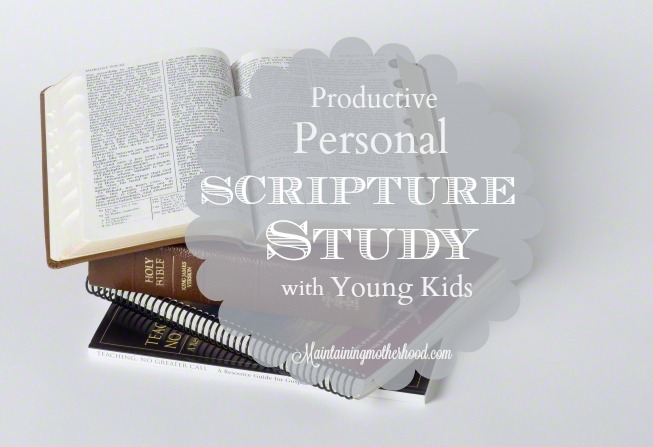 I think it is so important that my children see me studying the scriptures daily so they make it a habit in their own lives. When I read quotes about the power of scripture study, I think of how much harder my life could be and am grateful for the help that I receive from the Lord simply because I am trying to build my faith in him. What does your personal scripture study look like?